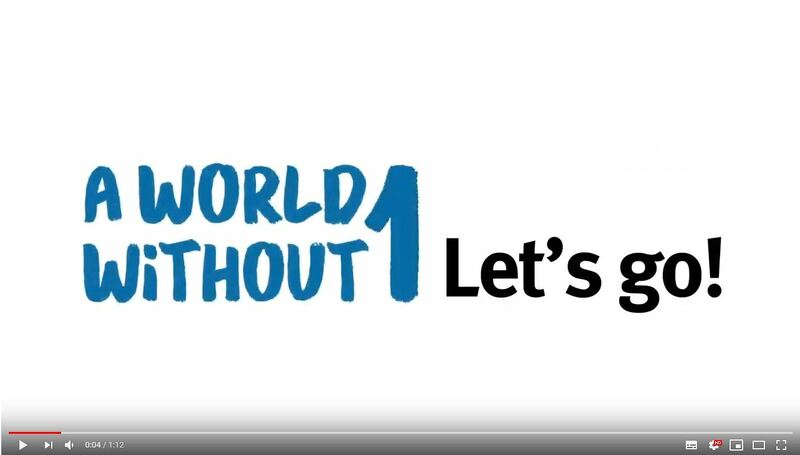 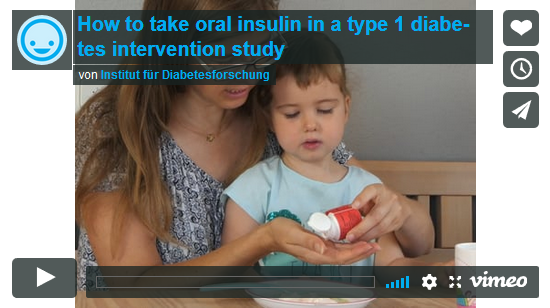 In January 2019 Helmholtz Centre Munich launched the biggest Type 1 Diabetes Awareness Campaign in Germany so far: “A World Without 1”! 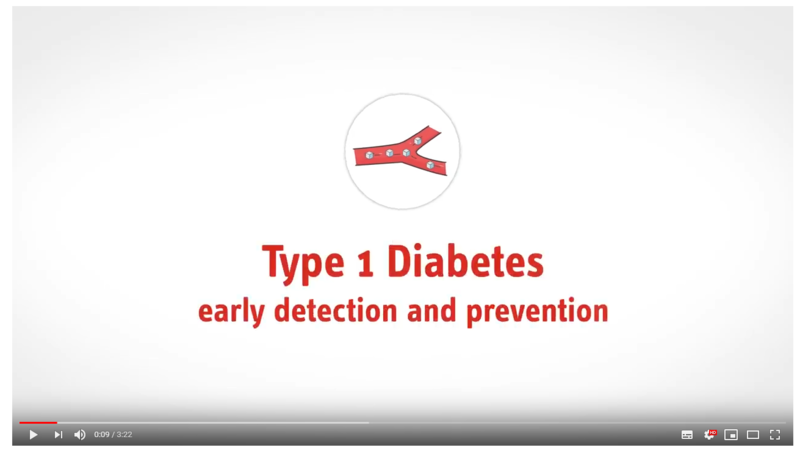 How does type 1 diabetes develop and how can this autoimmune disease be detected as early as possible? 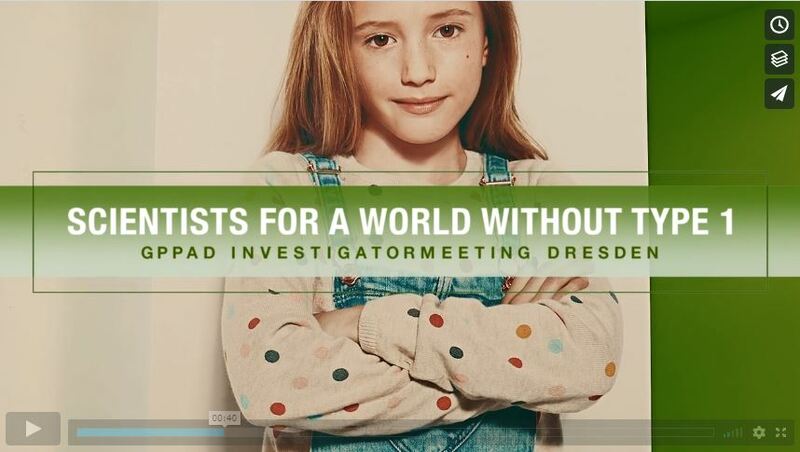 Where is research looking for cures? 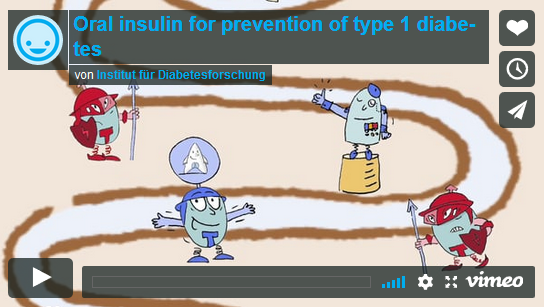 The video of the Diabetes Information Service at Helmholtz Zentrum München and the German Centre for Diabetes Research explains in a short and understandable way the role of autoantibodies as markers for early detection and describes vaccination studies and other approaches for the early treatment of type 1 diabetes.